Managed AWS Cloud Services and support matched to your needs. 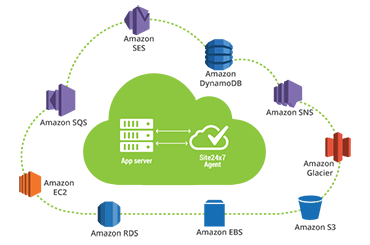 Maximize your AWS cloud capabilities with 24DevOps managed services. Your business success depends on performance, security and availability of your application. 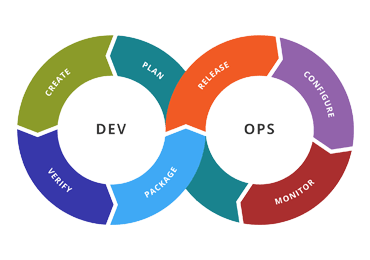 With 24DevOps AWS Managed services we make sure that your architecture is well operated and equipped with best engineering and tools. 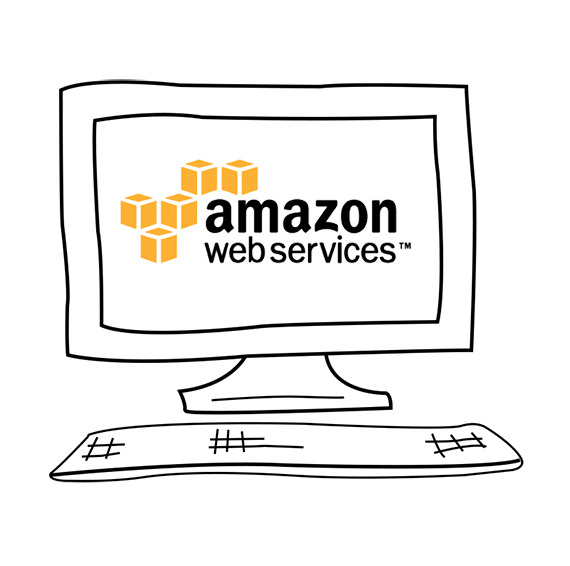 We have years of experience in AWS management and we are one of the few MSPs who can combine the power of Amazons AWS cloud platform with complete customization you need to get the most out of your cloud investment. 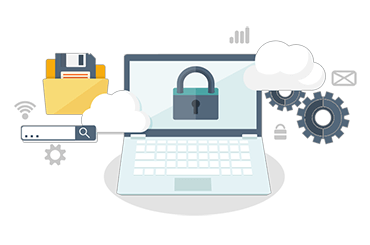 The chances of making costly mistakes is high with self-managed AWS that is the reason to have an experienced guide in the form of our managed AWS solution handled by certified AWS experts. 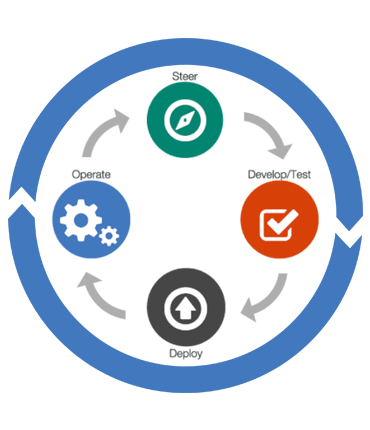 DevOps building blocks to automate software delivery. 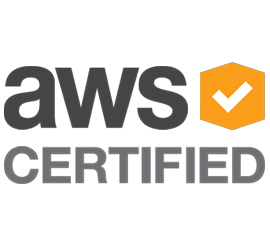 Focus more on your business and less on becoming an AWS expert. Our pricing is flexible and can scale according to your business need. Looking to change your AWS environment into a competitive advantage, contact our AWS expert today! We help you analyze your current system and help you device a migration plan to AWS Cloud. 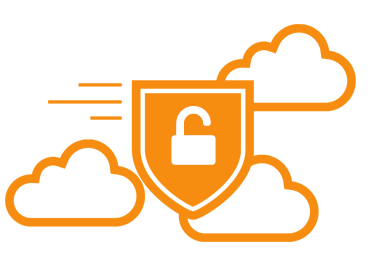 Our AWS experts partner with your in-house engineers and act as an extension of your IT team to make your everyday operation smooth on the cloud. We will help you reduce cost with our AWS instance types and advanced automation. Responsible database experts who can help you migrate your databases for managing your cluster in AWS. 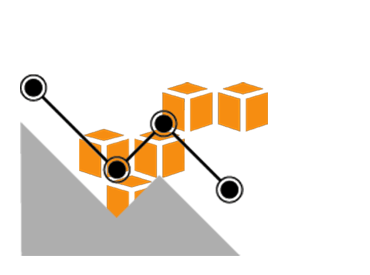 AWS Cloud Formation, AWS Service Catalog. Configuration Management for Security, Infrastructure, User Access. Container Cluster Build and Management. Let our AWS Experts maximize your cloud investment.